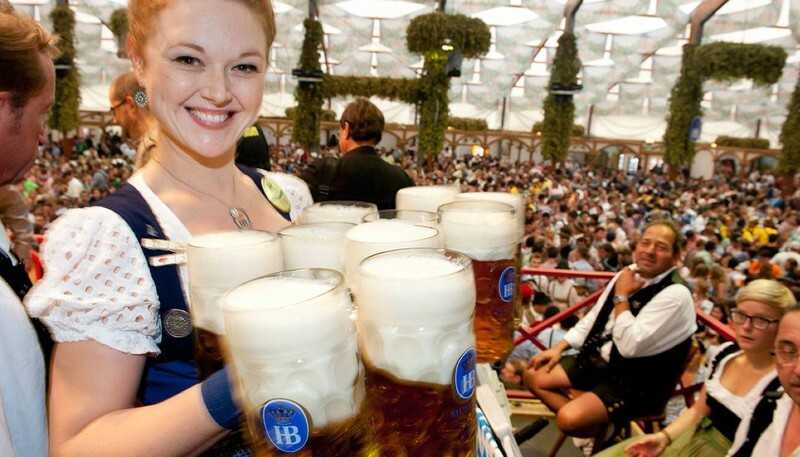 Oktoberfest is the world’s most famous beer festival, held for a few weeks each year in the German city of Munich. Attracting thousands upon thousands of people from around the world to Munich, Oktoberfest’s historic folk celebration of Bavarian culture and (above all) the beers of the region has jumped to the top of most people’s bucket lists. Alongside the copious amount of beer tents – with capacities ranging from less than 100 to well over 8000 – an integral part of the festival is the enormous funfair that rolls into the city. Live music, traditional costumes, parades, and a vast variety of German cuisine complete the celebrations for what is now one of the world’s biggest parties. Munich hosts beer tents, fairs and markets galore, as Oktoberfest sprawls across the city centre and transforms it into an urban festival like no other. This is a really wonderful, cultural occasion to take part in.